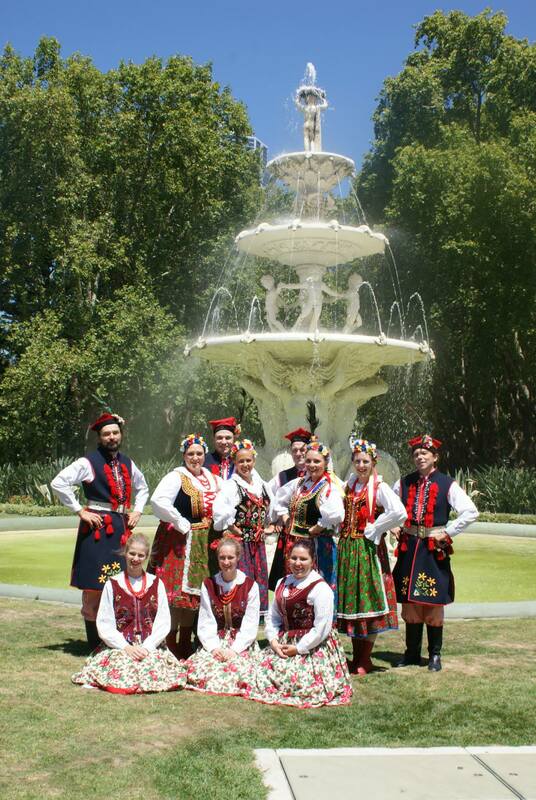 Polonez was proud to have danced at the 2014 Maslenitsa Slavic Festival at the Royal Exhibition Building Melbourne. We danced along side our brothers and sisters from fellow Slavic national dance groups, including Russian, Slovakian, Georgian. 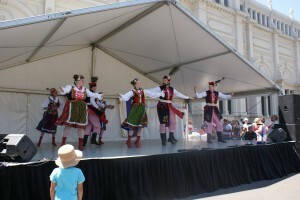 The day was full of music, drinks and sun.